Lutz said that many loan officers make the mistake of inundating their followers – many of whom are friends and family – with posts most people just aren’t interested in: listings, specific loan products and the like. “It’s okay to do that now and then – pepper it in – but the reality is, if you have 500 friends and followers and you’re doing very specific posts like that, you’re appealing to no one in your feed,” he said. The TBWS Group, the creator of products like RateAlert, BuyerZapp and LO SocialBot, has developed strategies for loan officers to get referrals from Facebook without annoying their friends and followers. They’ll be outlining those strategies in a . 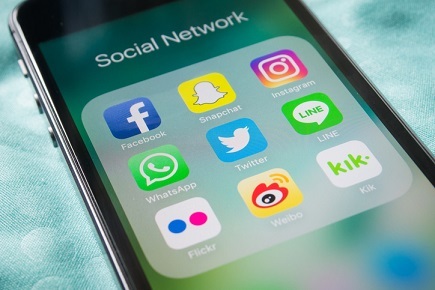 One of the main strategies for making your social media presence valuable, Lutz said, is making sure your posts appealed to a broad audience. Lutz said the webinar would give LOs concrete strategies to make their social media presence appealing and effective.